What is the process of Basal implants? A basal Implants basically is a process of surgery that interfaces with the skull bone or the jaw bone in order to provide support to the prosthesis of the teeth such as Denture, Crown and Bridge. Generally this procedure acts as an orthodontic anchor. This process is a biologic one and is called osseointegration. In this case, through modern technology, materials such as Titanium becomes the bond between the bones. The implant fixture is at the beginning placed so that it can very easily osseointegrate, it is after that, the prosthetic of the teeth is added. Then a certain amount of repairing and healing time is needed for the process of osseointegration before any of the dental prosthetic , either of the bridge or tooth or denture is fixed to the implant. In some cases, an abutment can also be placed which will do the same work of supporting and holding the dental prosthetic. The need is there for the operation to be done under an experienced professional because only then will all the details be looked at. There are many basic as well as important considerations that has to be kept in mind like the position of the adjacent teeth is actually the deciding factor for the position of the implant. Then again stents have to be very carefully and properly placed during the entire process. Another very important point that has to be kept in mind is that gingival grafts or else sinus lifts can be needed to remake ideal and perfect bone since both can be partially or completely wear away after the tooth have been extracted. It has to know that at the end of the entire procedure, the prosthetic can be either made removable or can be fixed in those places where the patient cannot move his teeth or denture. Lag screws or dental cement is the material used to attach the denture or the crown to the abutment, where the prosthetic is attached. In case of removable prosthetic, there is present an extra adapter in order to secure both the pieces together. The risk attached is relatable and varies from people to people. If the surgery takes place in the long term, also known as the peri- implantitis, then a seventeen to twenty years of trouble less guarantee is given. And in other case, if the surgery is taking place in the initial years , then the tissue conditions are much better and almost 98% guarantee is given by doctors. Movement can be done in the lower denture, or individual teeth can be separately implanted or else a bridge of teeth is supported by implants. Maintenance after the operation is a must in case of these implants. A powered irrigator can be useful to clean. Generally, maintenance procedures are prescribed by the doctor which are specific for each patient. 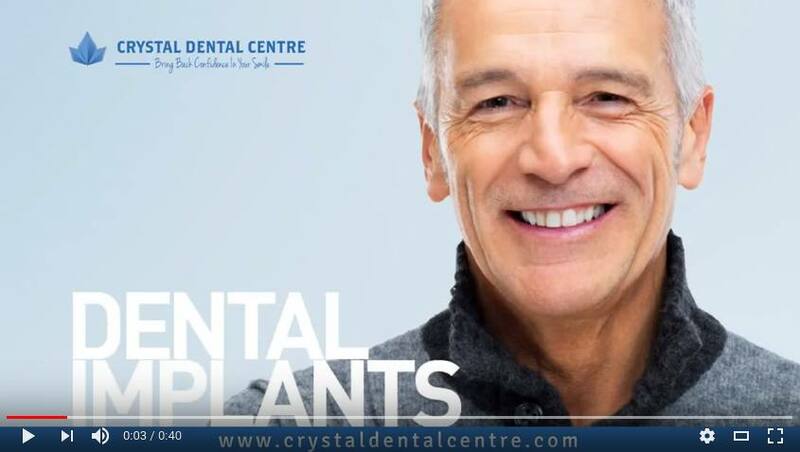 At Crystal Dental Centre, New Delhi one can get a solution to each and every problem regarding this basal Implants. Highly qualified doctors are at ones disposal always to take care and solve all problems regarding the patient’s every need. 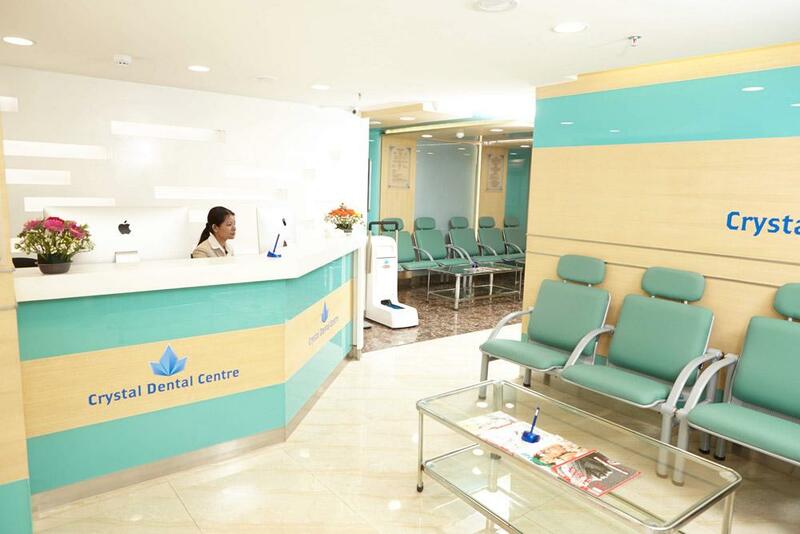 Contact us to know more about basal dental implants cost and treatment in Delhi, India.